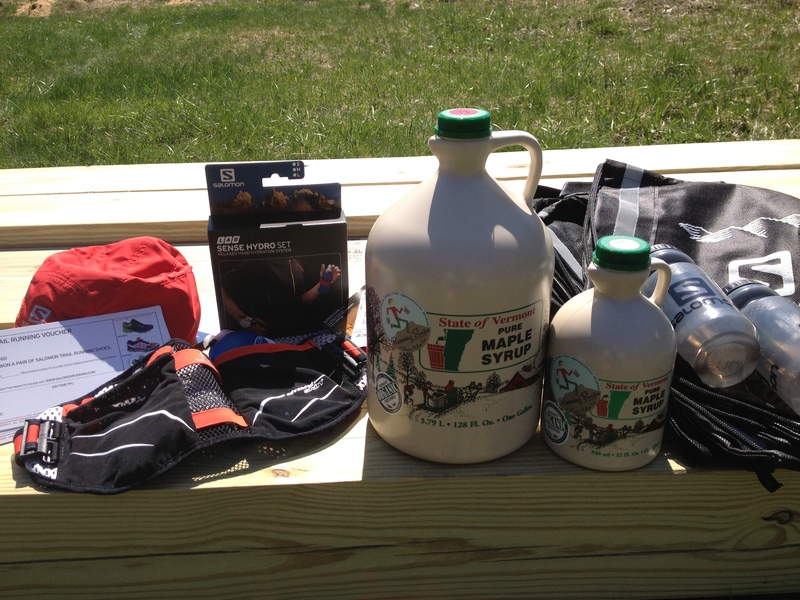 We have scored some great prizes for the Second Sleepy Hollow Mtn Race | New England Mtn Running Championship! Shipments of Solomon schwag have been arriving all week! A new batch of Running Saps Maple Syrup is just coming out of the sugar house. 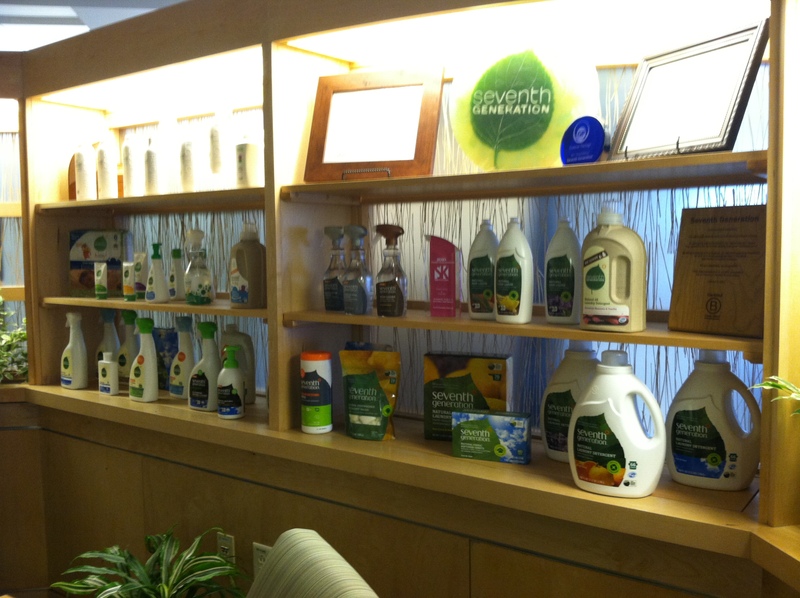 There are two tote bags full of Seventh Generation product ready to go. Age category prize lemon bread baking is on tap for later this week.